British bike firm Norton has been granted the first of a new government-backed trade loan after a visit today by Business Secretary Vince Cable at the Donington Park HQ. The loan is the first of its kind and has been made under the Exports Enterprise Finance Guarantee Scheme (ExEFG). The funding will support the company’s plans to increase production to 1,000 motorcycles a year. It is one of four trade finance schemes promised as part of the Trade White Paper, a key part of the Plan for Growth. Under ExEFG, the high street bank Santander is lending £625,000 to Norton. "Trade and investment are essential to driving our economy and encouraging small businesses to export more is at the heart of that. This iconic company, whose brand once inspired a generation of motor cycle enthusiasts, is a prime example of British business innovation. I hope that many more companies are inspired by what Norton is going to achieve through this funding. "I would encourage all companies to take a closer look at the export financing now on offer that could support their business goals." 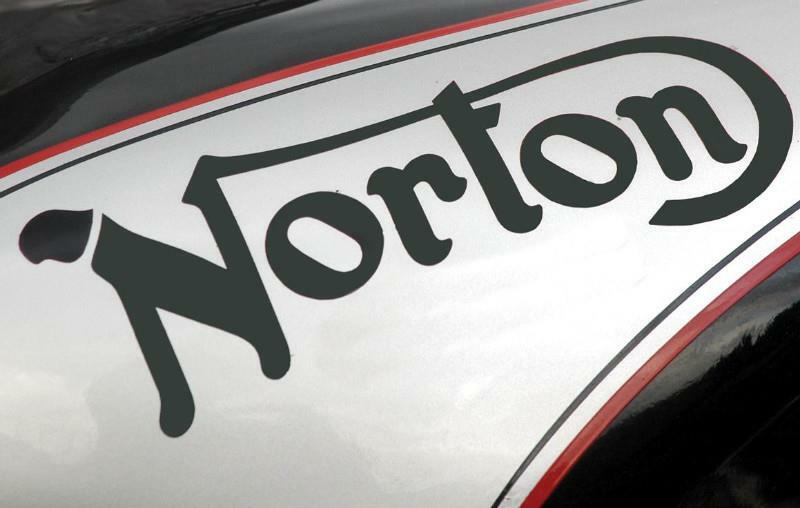 Norton also plans to double their workforce to 60 full time staff by 2012 and significantly extend their factory. "The ExEFG scheme has enabled our business to grow rapidly to meet the demands of an ever increasing international customer base and I am thrilled we now have the opportunity to take on more staff to join our team. "This scheme will not only benefit Norton and the local area, by supporting enterprising firms across the country it will help drive forward the British economy." You can see the visit on BBC news this evening where Norton sales chief and British Superbike racer Chris Walker will be showing off some stunts on a Norton Commando in front of the factory. The Manx is Norton’s most successful TT race bike ever, while the SG7 is the reborn firm’s fastest. Video: Norton Commando 961SE world first ride - "The legend is back!"